Mindfulness has been proven to bring incredible benefits to the workplace – from managing stress to creating greater engagement amongst employees. Contrary to popular belief, mindfulness is more than just taking a quiet moment before a meeting or changing the way you behave or interact with others. The true power of mindfulness is found when you consciously use it to shape your desired culture, model behavior and adjust systems, processes and procedures that are congruent with this desired culture. 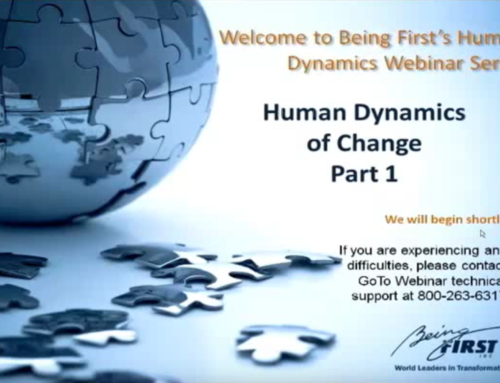 In this webinar, we discuss how Conscious Change Leaders use mindfulness to bridge the enormous gap between their mindful leadership practice and the outdated systems, policies and procedures that shackle most organizations from transforming their culture.